March is Women’s History Month and to celebrate we’ll be sharing the stories of amazing women who have contributed to the fields of science, math, technology, and engineering. Hedy Lamarr was a well known Hollywood starlet and her contributions to the tech world enable us to communicate securely. While shooting huge blockbuster films she was also working on her true passion, inventing. Although careers in Hollywood are generally short-lived, her foray into communications made her a lasting figure in history. 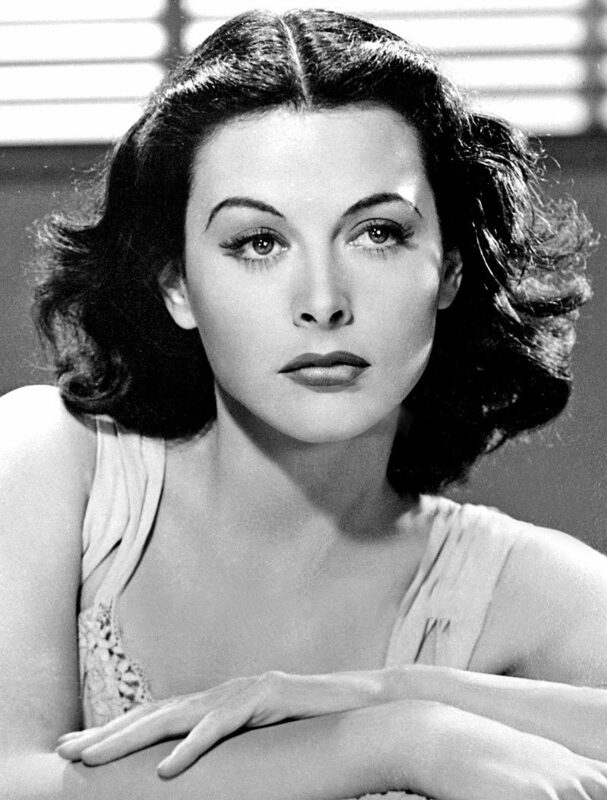 Hedy Lamarr’s given name was Hedwig Eva Maria Kiesler and she was born in Austria in 1913. She acted for a while in Austria, starring in the controversial film Ecstasy, and got her career off the ground. She was married to Fritz Mandl, an arms dealer who sold weapons to the Nazis, and learned a great deal about weapons and military technology. Her tumultuous marriage to Mandl sparked her interest in science and technology. She left Mandl a few years later and fled to the United States where her film career took off. Signing with Metro Goldwyn Mayer around 1938, Lamarr quickly became a household name in the States. She had a string of successful movies and was dubbed “the world’s most beautiful woman”. At the peak of her career, during WWII, Lamarr wanted to help the wartime effort and began working on a secret communications system that would prevent enemies from decoding messages. She co-invented the “frequency hopper” with composer George Antheil and received a patent for their idea. They showed their invention to the military and were brushed aside; they were told that if they wanted to help they should start raising money for the war. So, Lamarr did just that and raised millions of dollar in war bonds. This rejection reaffirmed her belief that she was nothing more than a pretty face. But Hedy Lamarr proved to be much more than that. Originally designed to interfere with torpedo tampering, their frequency hopping technology is used very widely today. Most military communication systems use this technology, along with GPS and wireless phones. Some even credit Lamarr with inventing WiFi because her patent allowed others to expand on her work and use frequency hopping in their own inventions. Lamarr was recognized much later in life for her work, receiving accolades from the Electronic Frontier Foundation and winning the BULBIE™ Gnass Spirit of Achievement Award. Hedy Lamarr had a very successful acting career while simultaneously creating something that would improve the lives of everyone. To learn more about Hedy Lamarr, check out this Biography or CBS News article.